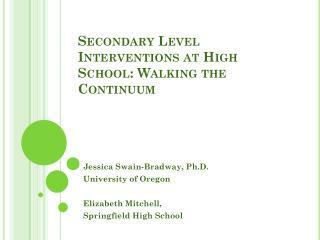 Public has permission to use the material herein, but only if author(s), course, university, and professor are credited. 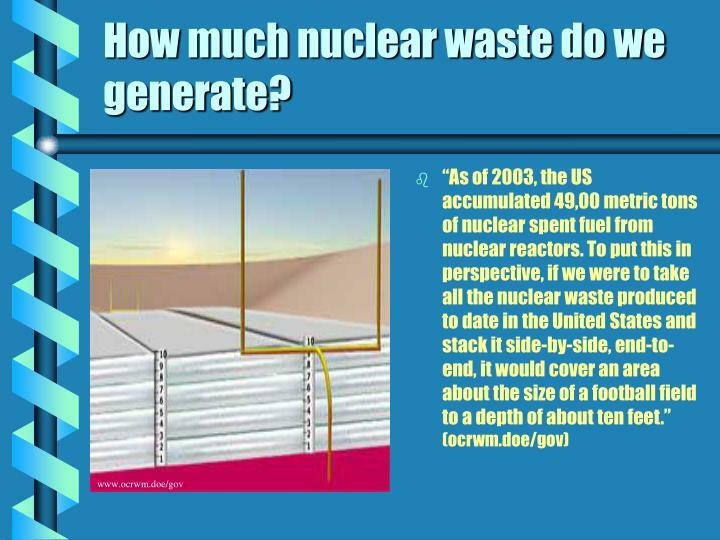 How much nuclear waste do we generate? 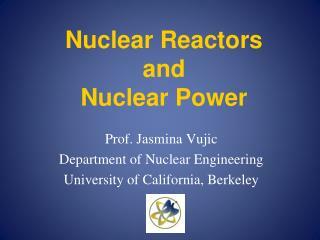 Nuclear waste contains atoms that are unstable. 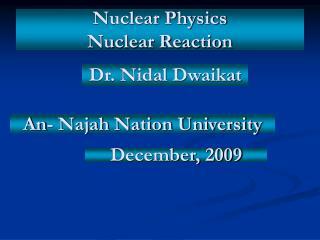 As these atoms change to become more stable, they give off invisible energy waves or particles called radiation. There are several types of radiation, and all types cause cancer and inherited birth defects. 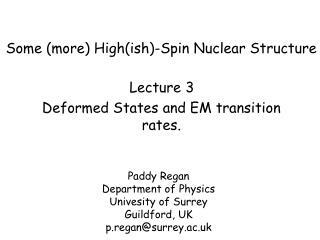 “Radiation is measured in how strong the dose of radiation, which is usually measured in rems or sievert (100 rem(msu)=1 sievert(sv)). An exposure of 100sv will cause death within days, 10-50sv will cause death from gastrointestinal failure in one to two weeks, and with an exposure of 3-5sv will cause red marrow damage”(Energy and the Environment by John May). Severe exposures also may results in burns, vomiting, hemorrhage, blood changes, hair loss, increased susceptibility to infection, and death. Low-level exposure symptoms are thyroid cancer, leukemia, breast cancer, skin cancer, and eye cataracts. 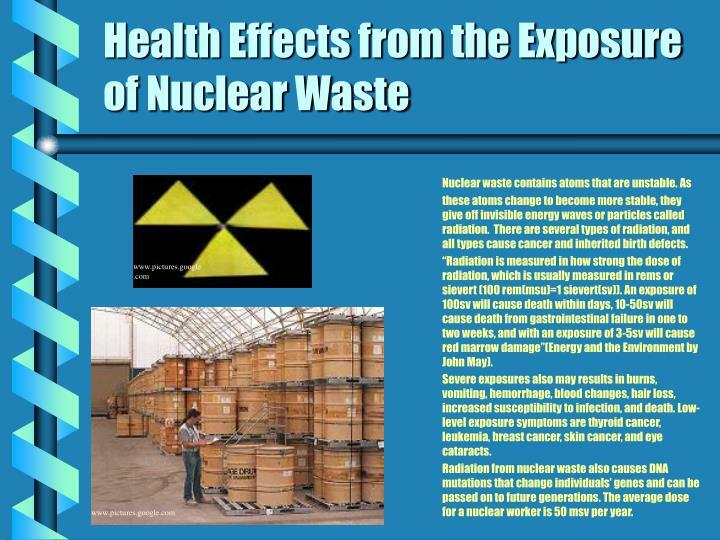 Radiation from nuclear waste also causes DNA mutations that change individuals’ genes and can be passed on to future generations. 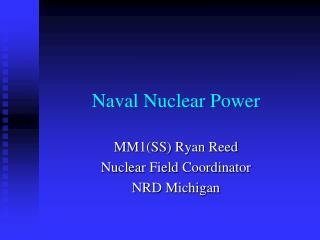 The average dose for a nuclear worker is 50 msv per year. 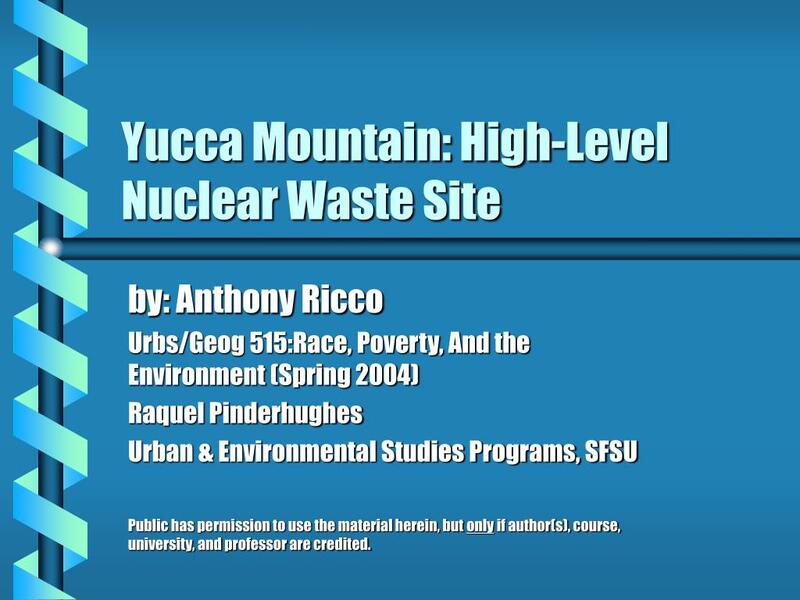 Yucca Mountain, an area in the Southern Nevada desert, was a proposed site for nuclear waste storage over twenty years ago. Since 1987, Yucca Mountain has been the only site looked at for a final permanent depository site for high-level nuclear waste. 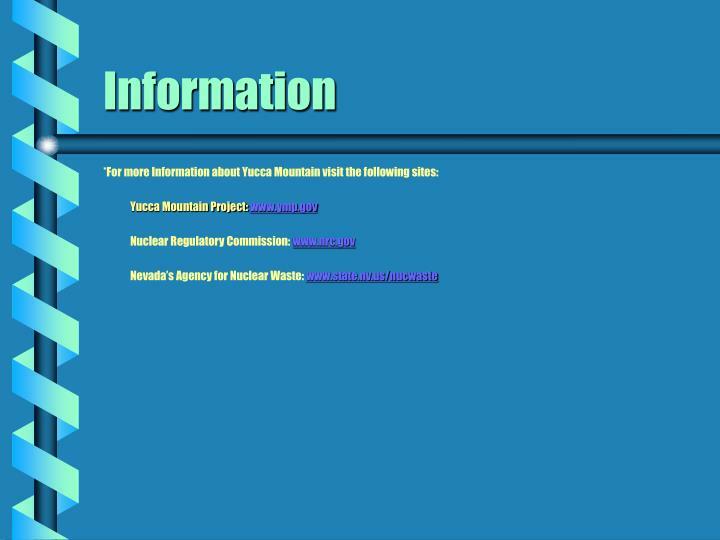 The Department of Energy plans by the end of the year(2004) to seek an operating license, build, and entomb the nation’s most highly radioactive waste. The DOE planners insist the project will meet safety standards, including the Environmental Protection Agency limits on the amount of radioactivity released from the site for the next 10,000 years. 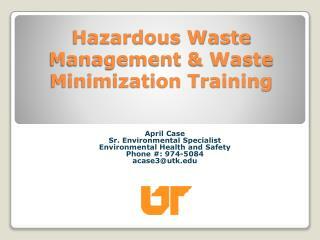 The correct name given to this type of site by the EPA, was a Waste Isolation Pilot Plant, otherwise know as WIPP. 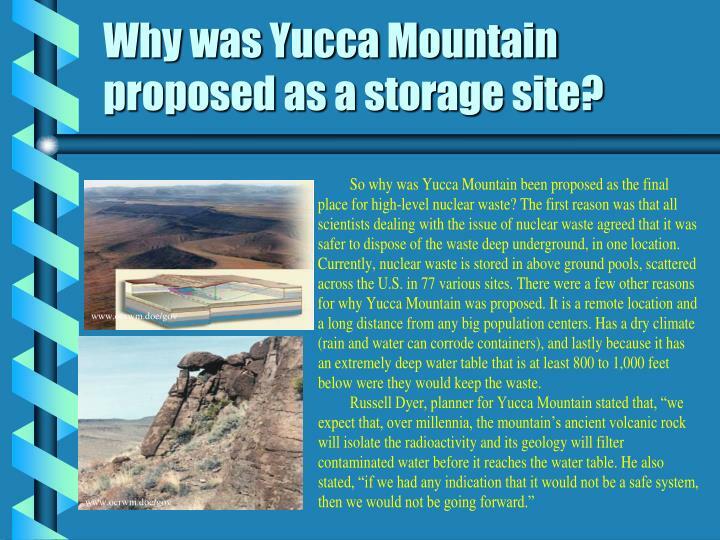 Why was Yucca Mountain proposed as a storage site? 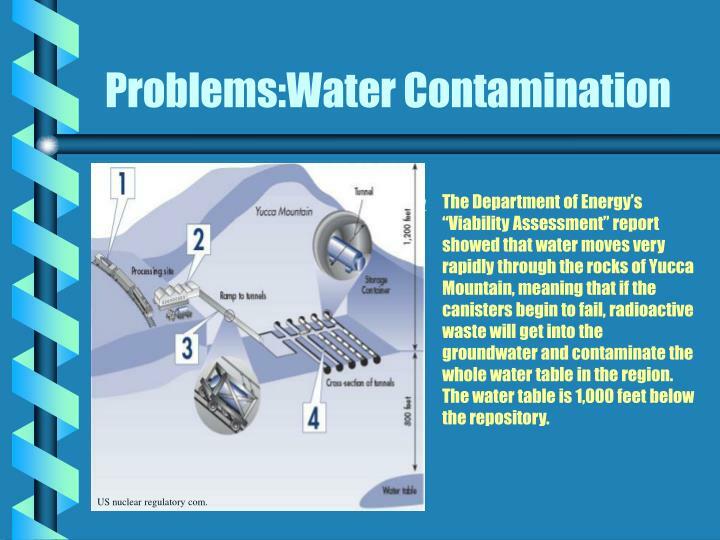 The Department of Energy’s “Viability Assessment” report showed that water moves very rapidly through the rocks of Yucca Mountain, meaning that if the canisters begin to fail, radioactive waste will get into the groundwater and contaminate the whole water table in the region. 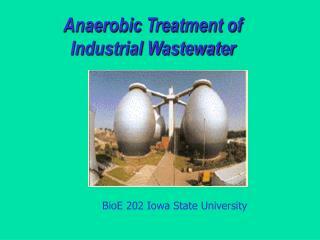 The water table is 1,000 feet below the repository. 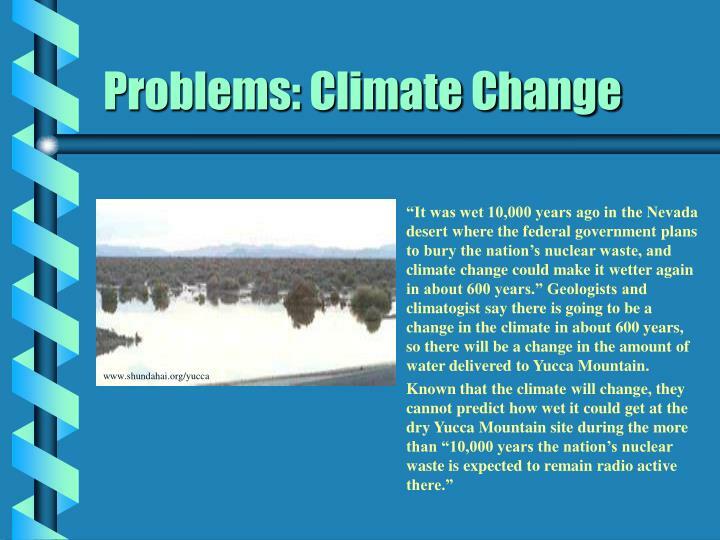 “It was wet 10,000 years ago in the Nevada desert where the federal government plans to bury the nation’s nuclear waste, and climate change could make it wetter again in about 600 years.” Geologists and climatogist say there is going to be a change in the climate in about 600 years, so there will be a change in the amount of water delivered to Yucca Mountain. 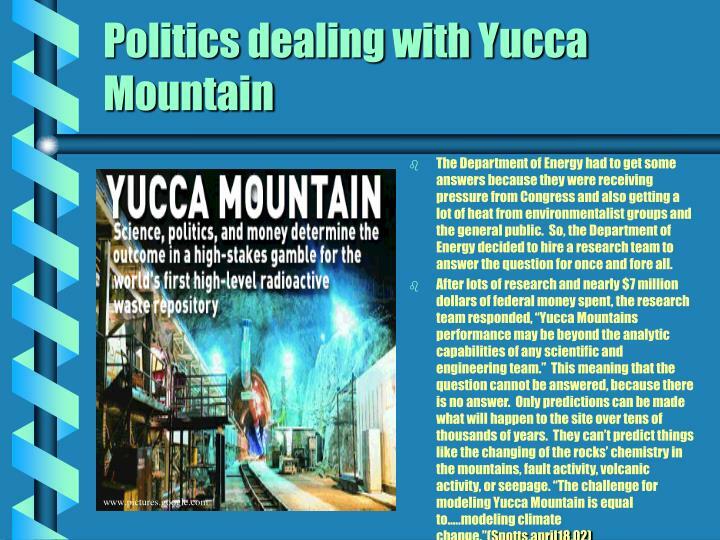 Early on, scientists were able to come up with the conclusion that portions of rock in Yucca Mountain will allow radioactive gas to escape as the waste decomposes. 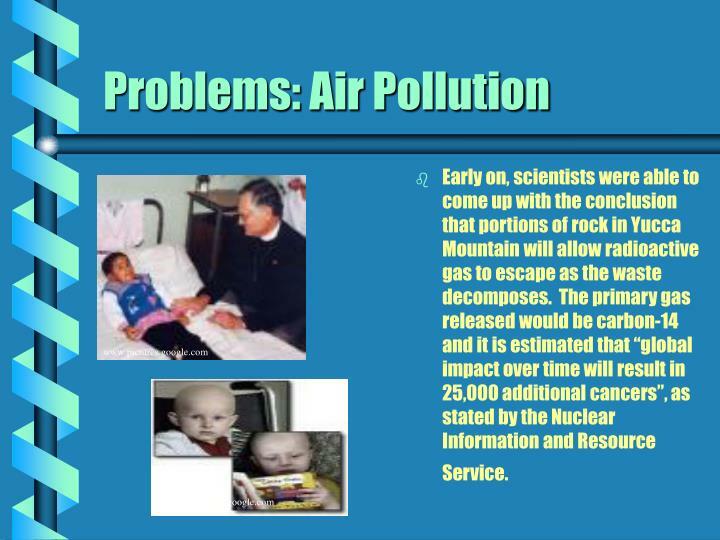 The primary gas released would be carbon-14 and it is estimated that “global impact over time will result in 25,000 additional cancers”, as stated by the Nuclear Information and Resource Service. 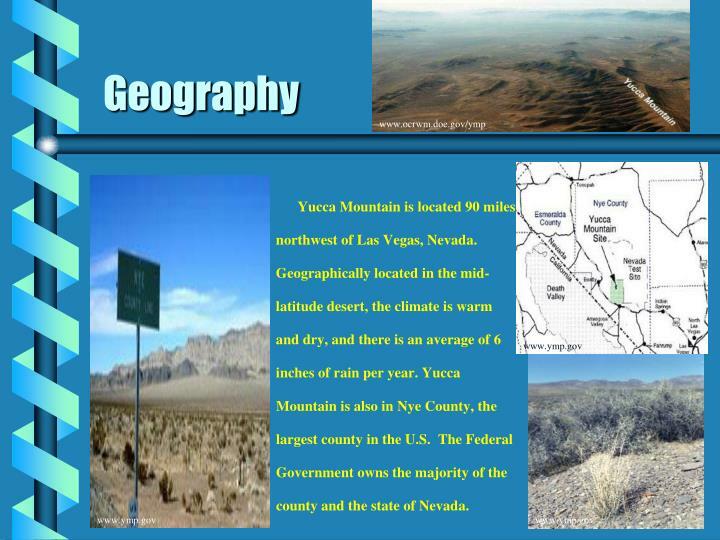 Crater Flat, a volcano, is located 10 miles southeast from Yucca Mountain. 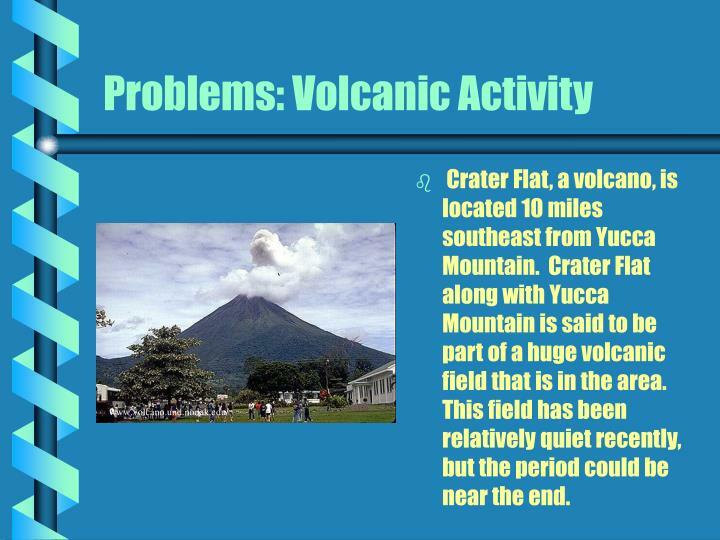 Crater Flat along with Yucca Mountain is said to be part of a huge volcanic field that is in the area. This field has been relatively quiet recently, but the period could be near the end. 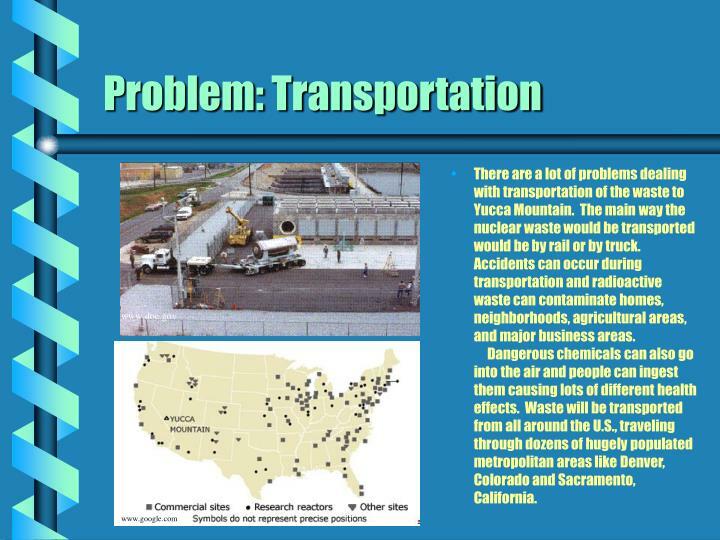 There are a lot of problems dealing with transportation of the waste to Yucca Mountain. 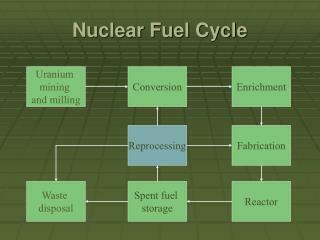 The main way the nuclear waste would be transported would be by rail or by truck. Accidents can occur during transportation and radioactive waste can contaminate homes, neighborhoods, agricultural areas, and major business areas. 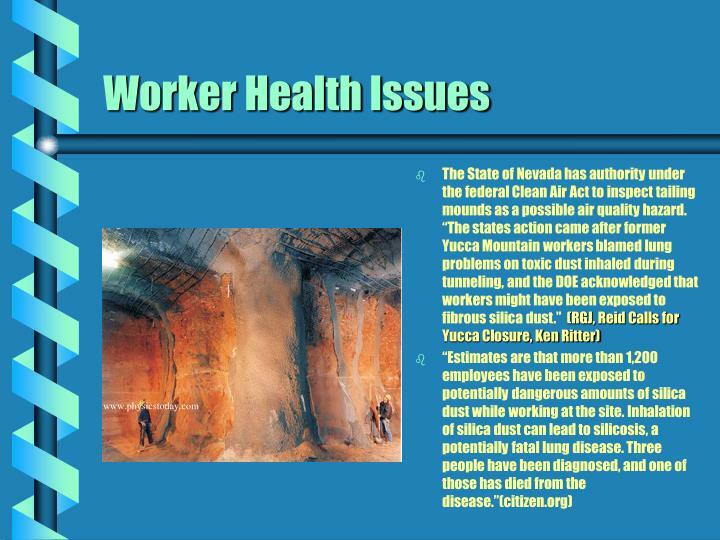 Dangerous chemicals can also go into the air and people can ingest them causing lots of different health effects. Waste will be transported from all around the U.S., traveling through dozens of hugely populated metropolitan areas like Denver, Colorado and Sacramento, California. 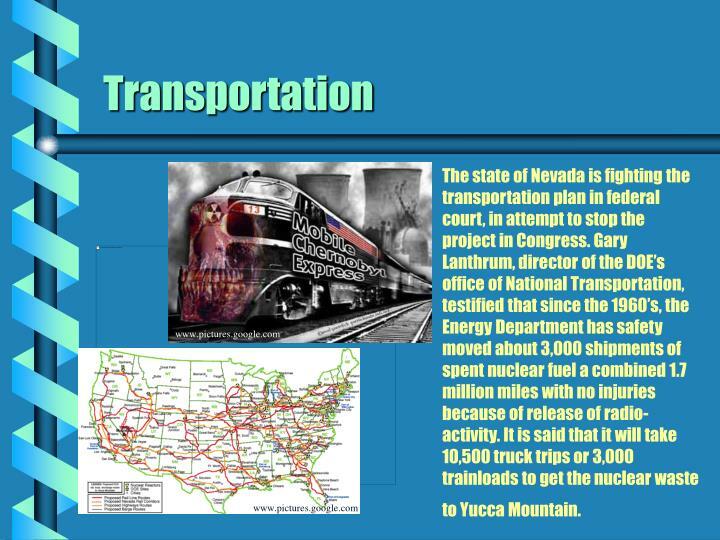 The state of Nevada is fighting the transportation plan in federal court, in attempt to stop the project in Congress. 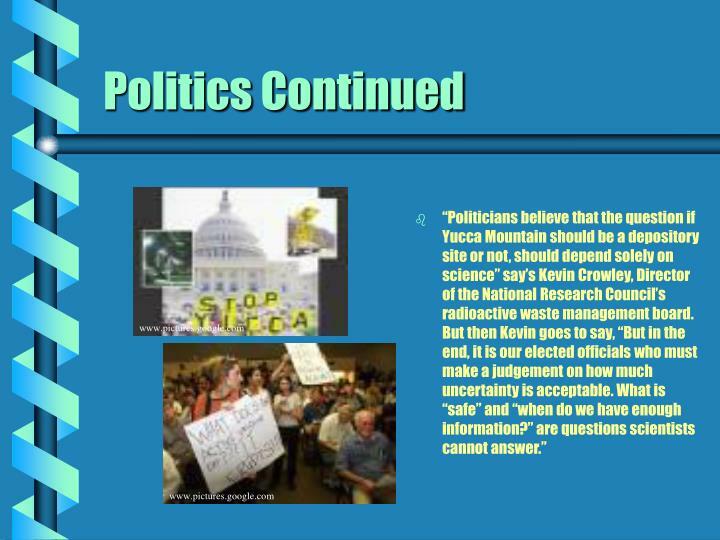 Gary Lanthrum, director of the DOE’s office of National Transportation, testified that since the 1960’s, the Energy Department has safety moved about 3,000 shipments of spent nuclear fuel a combined 1.7 million miles with no injuries because of release of radio-activity. 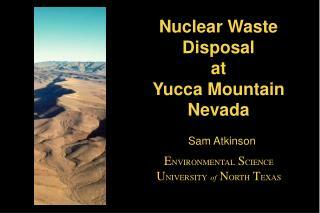 It is said that it will take 10,500 truck trips or 3,000 trainloads to get the nuclear waste to Yucca Mountain. 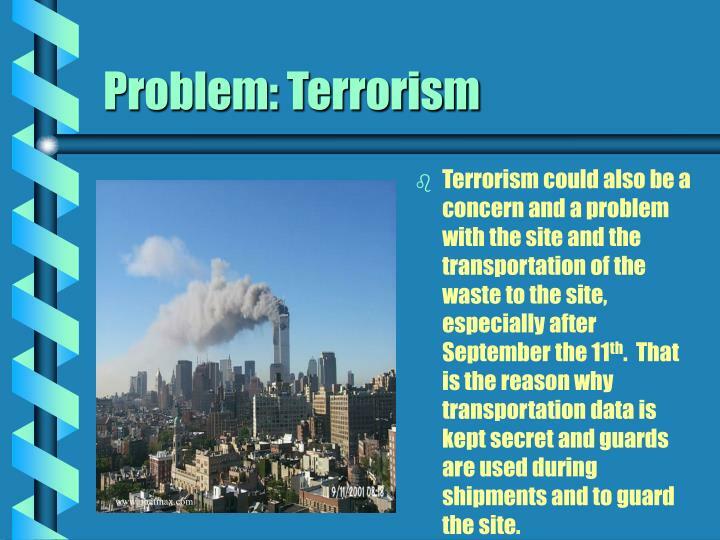 Terrorism could also be a concern and a problem with the site and the transportation of the waste to the site, especially after September the 11th. That is the reason why transportation data is kept secret and guards are used during shipments and to guard the site. 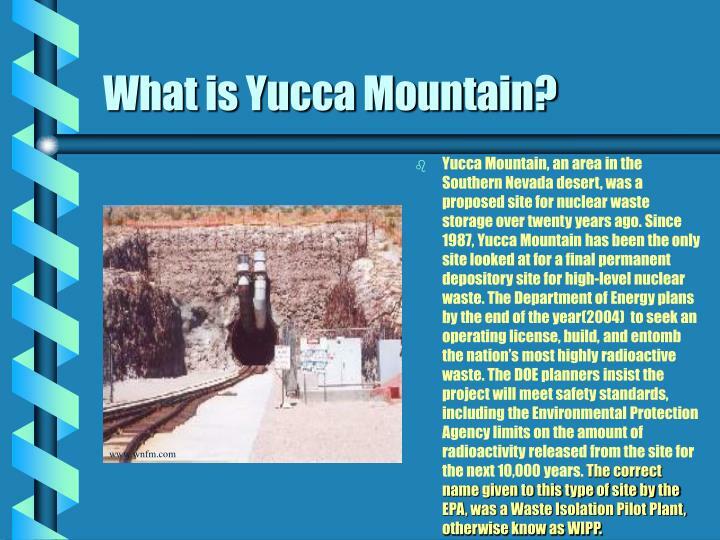 Yucca Mountain is called “Serpent Swimming West” in the Shoshone Native Indian language, which grew out of the fact and evidence that the area is one of the most seismically active and is moving. 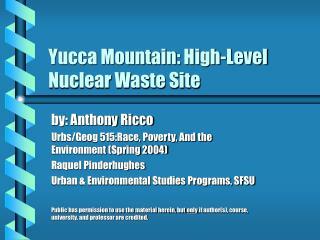 Yucca Mountain is a place of deep spiritual and religious significance to the Western Shoshone and Pauite tribes. 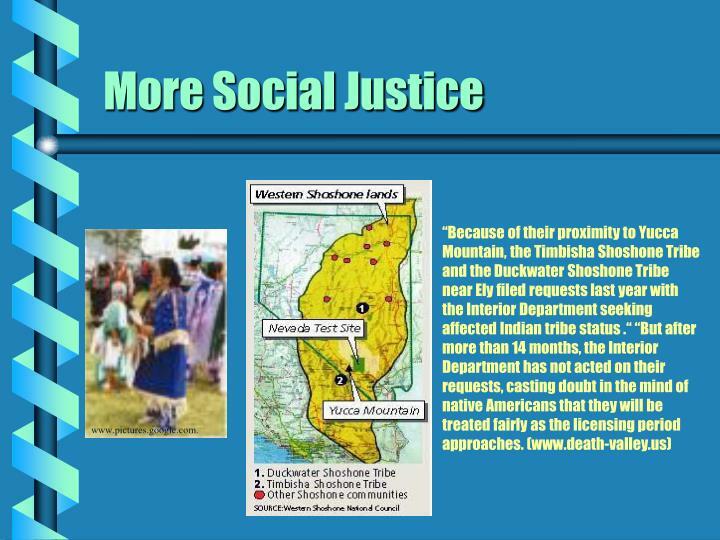 It is the place where the Shoshone people have gathered and continue to gather traditionally in the spring and fall to worship. 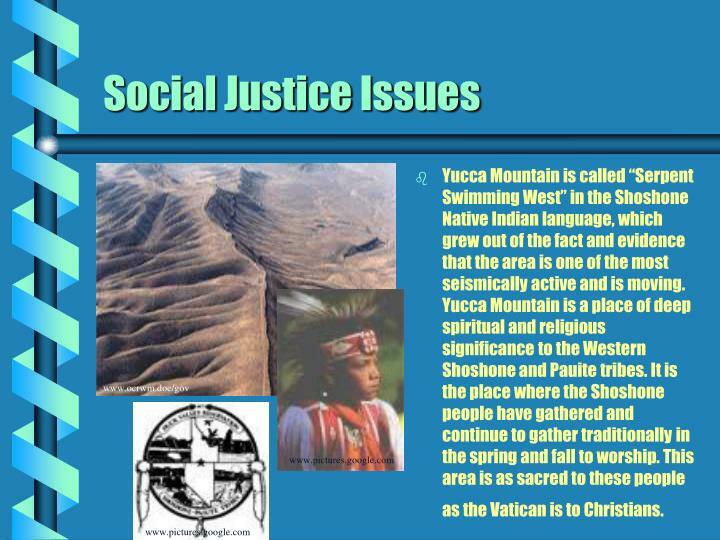 This area is as sacred to these people as the Vatican is to Christians. 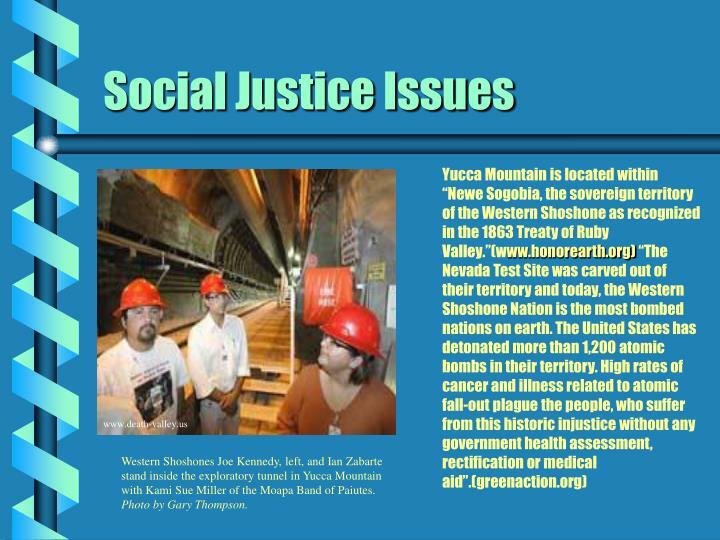 Western Shoshones Joe Kennedy, left, and Ian Zabarte stand inside the exploratory tunnel in Yucca Mountain with Kami Sue Miller of the Moapa Band of Paiutes. Photo by Gary Thompson. 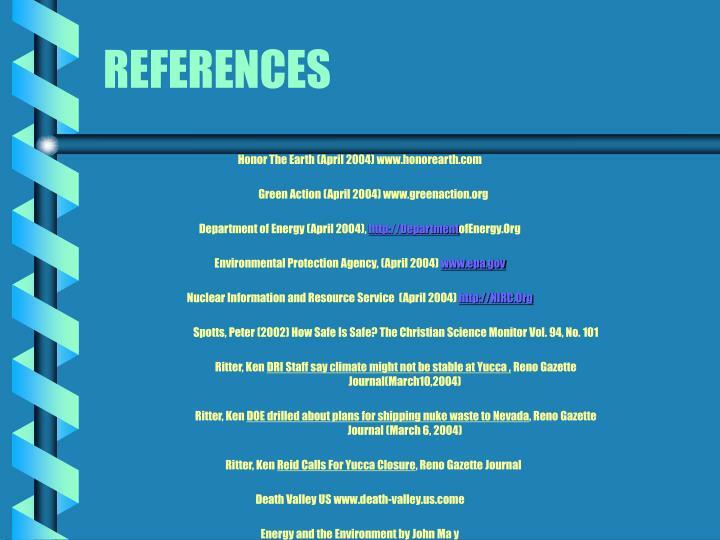 The Department of Energy had to get some answers because they were receiving pressure from Congress and also getting a lot of heat from environmentalist groups and the general public. 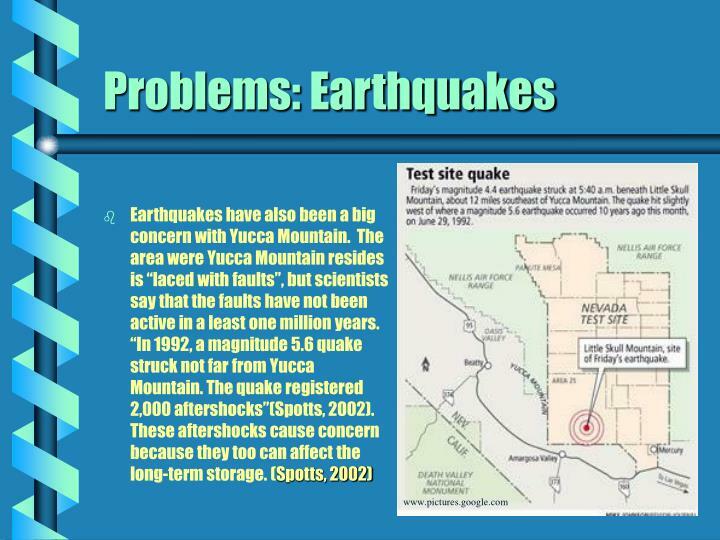 So, the Department of Energy decided to hire a research team to answer the question for once and fore all. 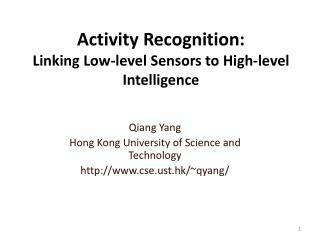 The groups and organizations associated with the research team hired by the Department of Energy sent a petition to the Secretary of Energy. 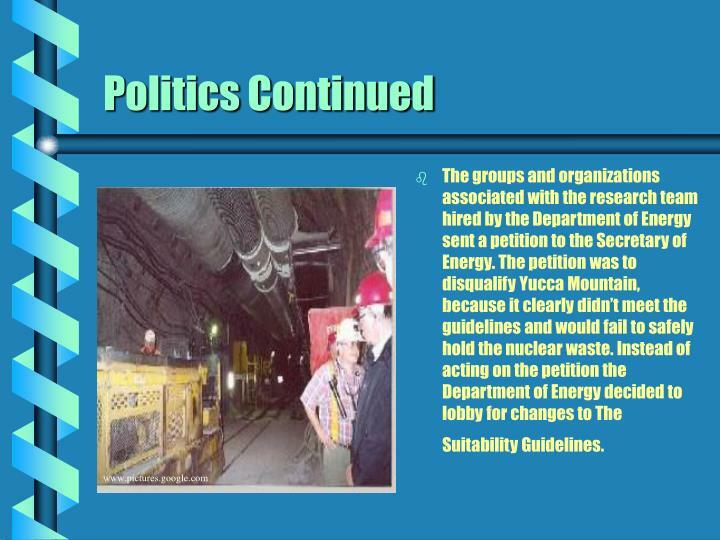 The petition was to disqualify Yucca Mountain, because it clearly didn’t meet the guidelines and would fail to safely hold the nuclear waste. Instead of acting on the petition the Department of Energy decided to lobby for changes to The Suitability Guidelines. 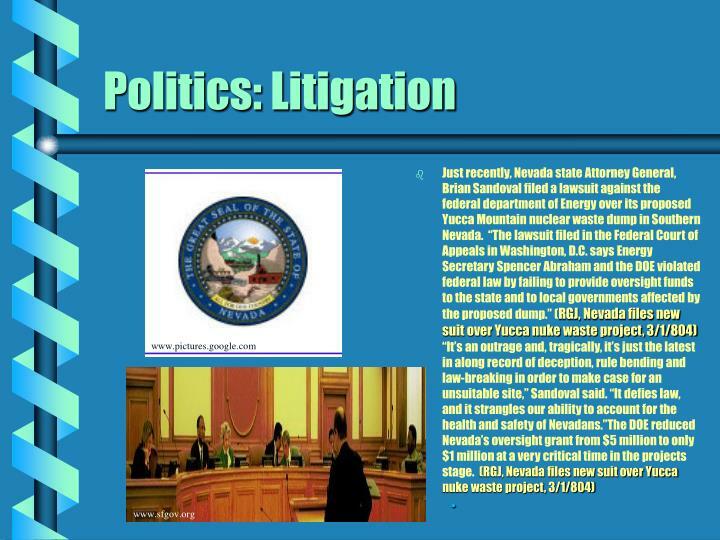 The state of Nevada is also suing the Department of Energy and National Environmental Protect agency. 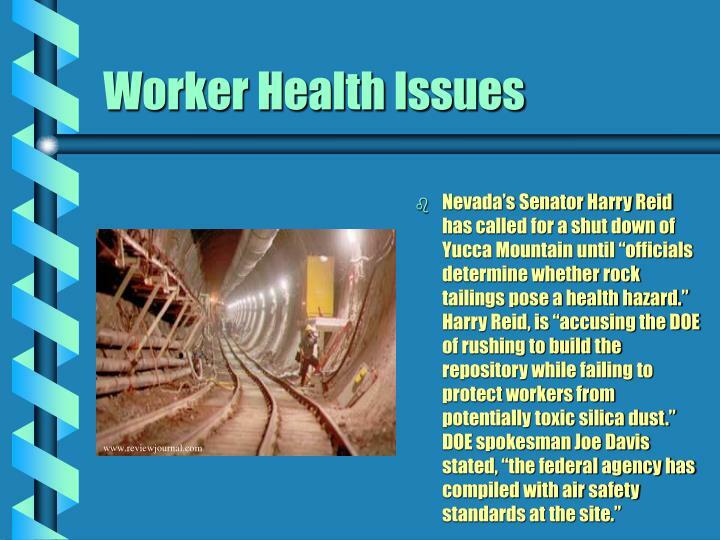 The big issue is that the DOE unlawfully hid it’s environmental impact analysis from Nevada and Death Valley National Park, and for the first time in NEPA’s (National Environmental Protection Act) history, took final agency action on a major federal project without first issuing a record of decision. This was the worst violation of any in the 31 years NEPA has been in place. 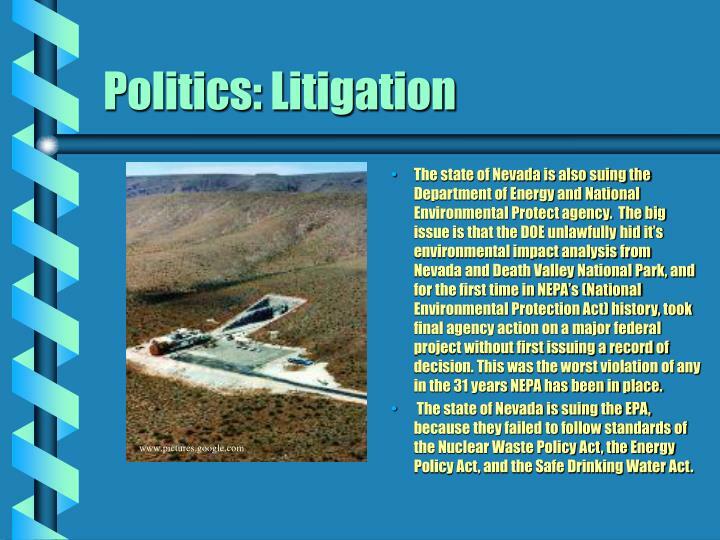 The state of Nevada is suing the EPA, because they failed to follow standards of the Nuclear Waste Policy Act, the Energy Policy Act, and the Safe Drinking Water Act. The design team came up with a number of different located components, each had it’s own message and communication. They included: an information center, two information storage rooms, a large berm, buried warning makers, and archives that were stored all around the site in different locations (EPA). There are few solutions that are possible. 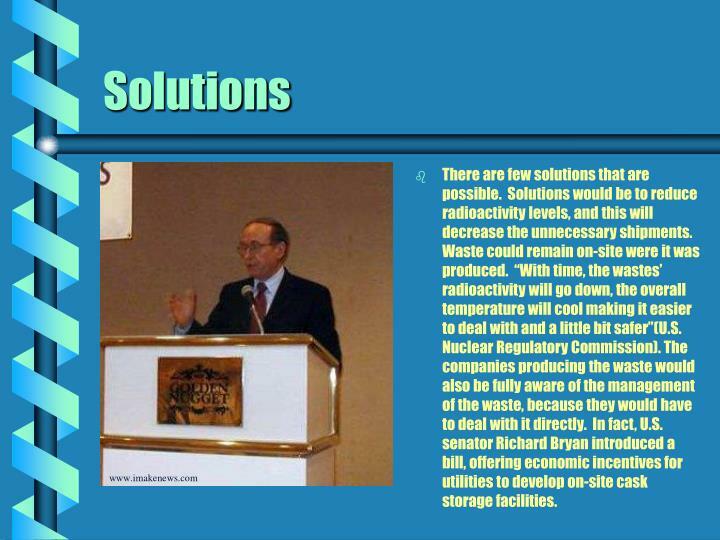 Solutions would be to reduce radioactivity levels, and this will decrease the unnecessary shipments. 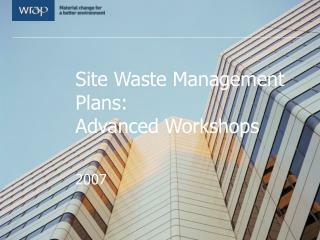 Waste could remain on-site were it was produced. 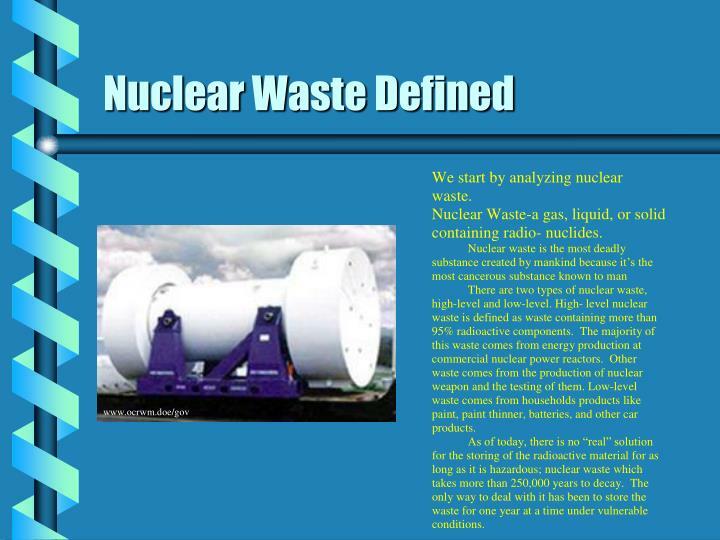 “With time, the wastes’ radioactivity will go down, the overall temperature will cool making it easier to deal with and a little bit safer”(U.S. Nuclear Regulatory Commission). 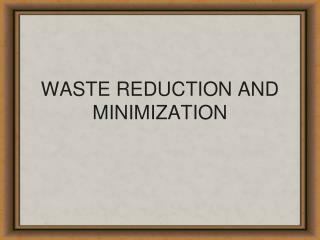 The companies producing the waste would also be fully aware of the management of the waste, because they would have to deal with it directly. 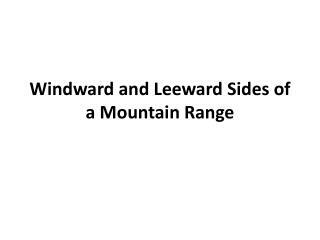 In fact, U.S. senator Richard Bryan introduced a bill, offering economic incentives for utilities to develop on-site cask storage facilities. 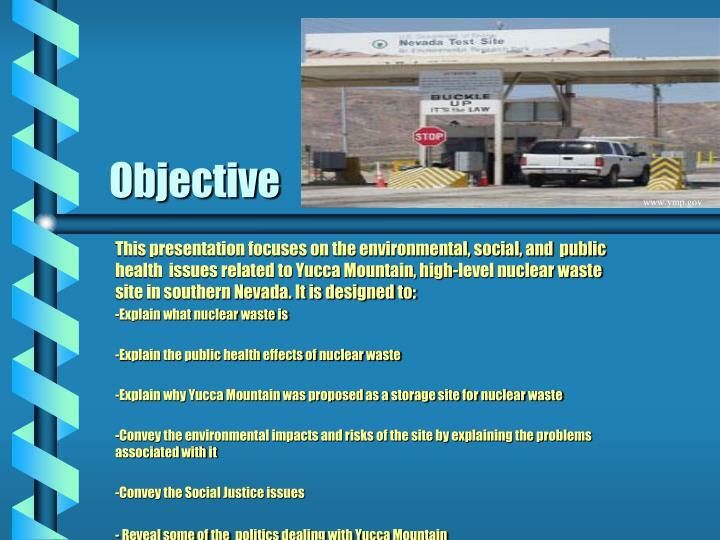 I think that Yucca Mountain should never be opened and contain high-level nuclear waste. 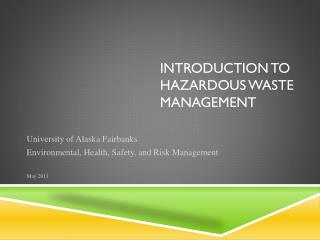 Obviously it’s not safe to hold the waste for a long period of time. There are still other solutions out there, but only technology will get us these. Scientist should have the last say, not the politician. 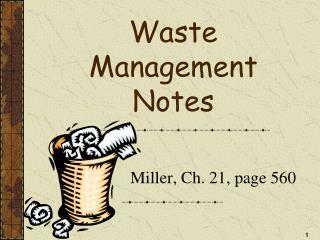 We should mandate laws making the companies producing the waste, responsible for their own waste and letting them figure out better ways to deal with it themselves. Make them pay the price for their production, not the taxpayers. 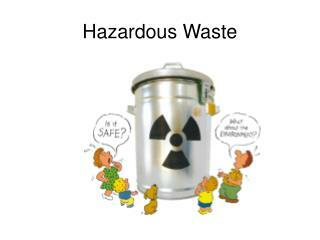 Maybe they will realize that their waste is harmful and will reduce production of nuclear waste. 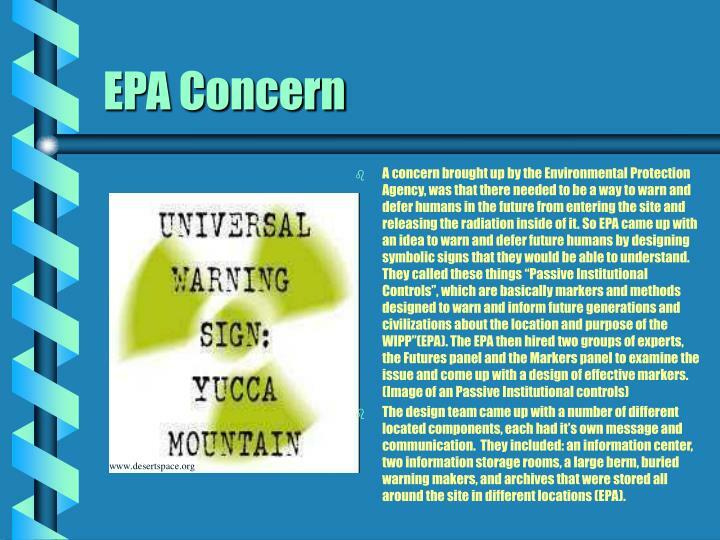 I also think it was smart of the EPA to think about the future generations and to come up with ways to communicate and warn them. 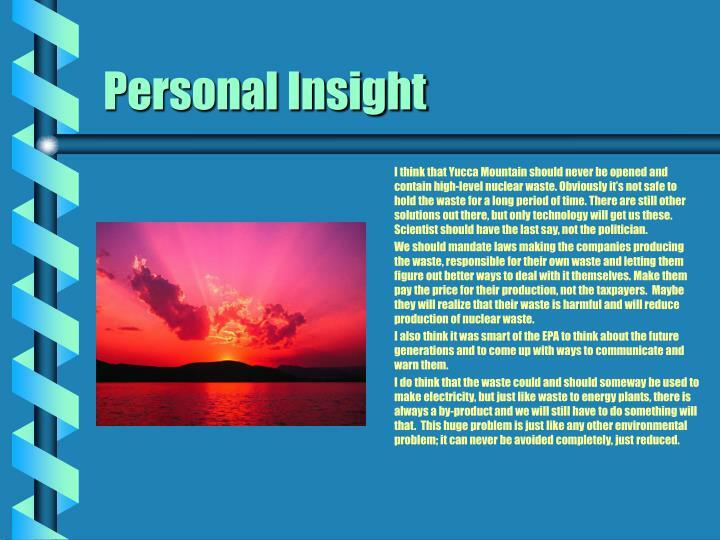 I do think that the waste could and should someway be used to make electricity, but just like waste to energy plants, there is always a by-product and we will still have to do something will that. 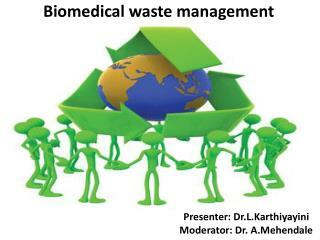 This huge problem is just like any other environmental problem; it can never be avoided completely, just reduced. ¿Qué sabemos acerca de la energía nuclear? -. 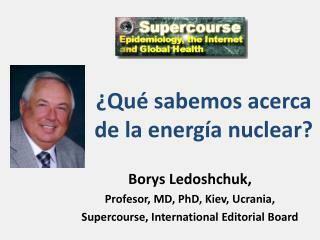 borys ledoshchuk, profesor, md, phd, kiev, ucrania, supercourse, international editorial board. energía nuclear, poder nuclear, plantas y bombas, medicina nuclear y protección nuclear. 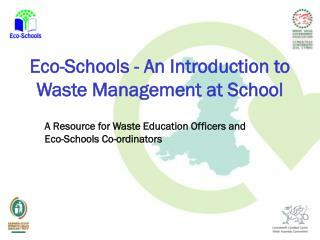 E-Waste Management in India: Issues & Options -E-waste management in india: issues &amp; options. 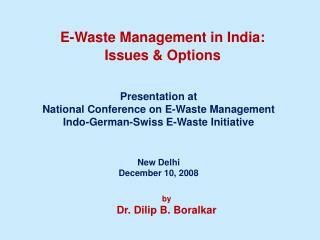 presentation at national conference on e-waste management indo-german-swiss e-waste initiative new delhi december 10, 2008. by dr.
6987-2/05-Michigan- 1 -The nuclear renaissance: a resurgence of nuclear energy. 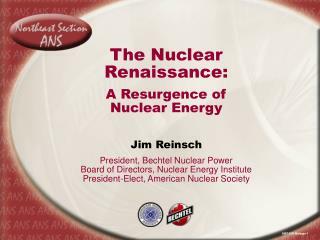 jim reinsch president, bechtel nuclear power board of directors, nuclear energy institute president-elect, american nuclear society. 6987-2/05-michigan- 1. 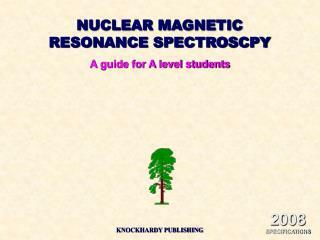 NUCLEAR MAGNETIC RESONANCE SPECTROSCPY A guide for A level students -Nuclear magnetic resonance spectroscpy a guide for a level students. 2008 specifications. knockhardy publishing. knockhardy publishing. nmr spectroscopy.